come in an attractive gift box. 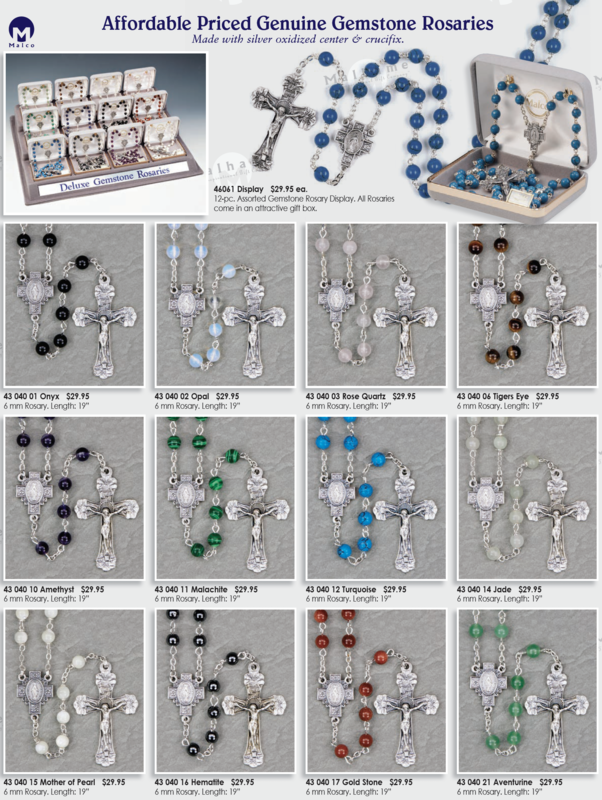 6 mm Rosary. Length: 19"